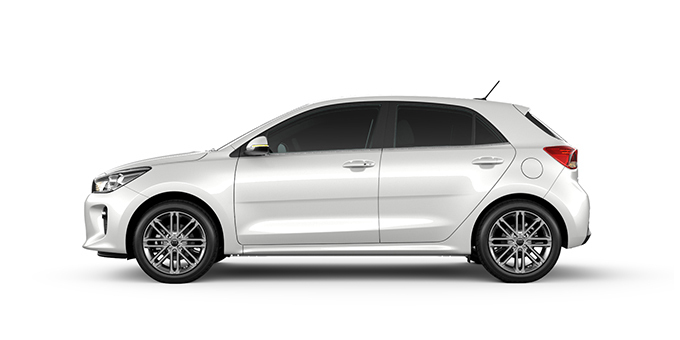 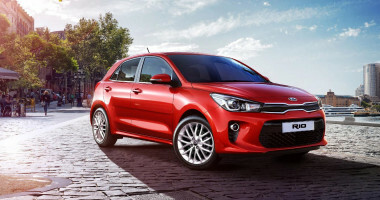 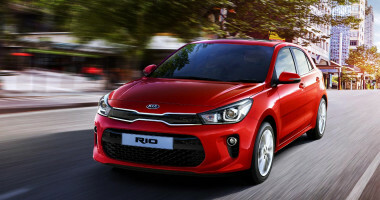 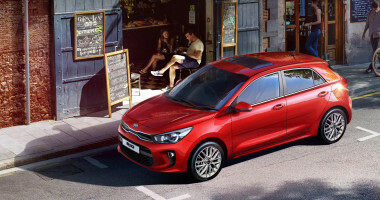 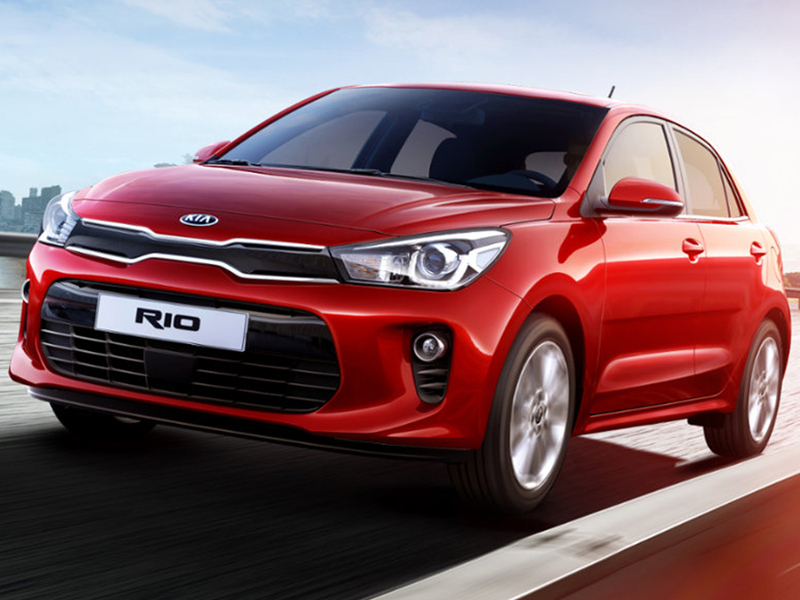 The ExteRIOr of the All New Rio was designed out of Frankfurt, Germany by Kia's Chief Design Officer Peter Schreyer and has bold fresh look which includes our Signature "Tiger nose" Grille. 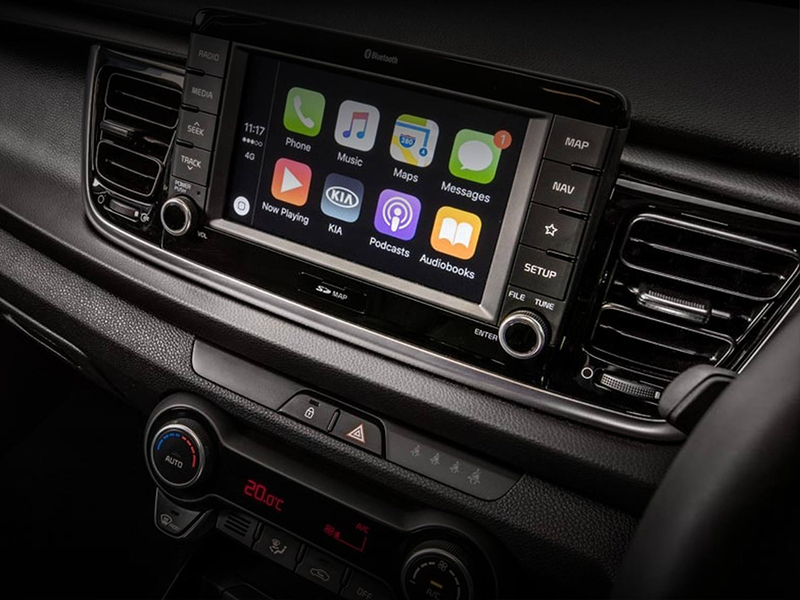 Simply connect your compatible mobile phone with the appropriate cable to the 7 inch floating touchscreen via Apple CarPlayTM or Android AutoTM, available across the range. 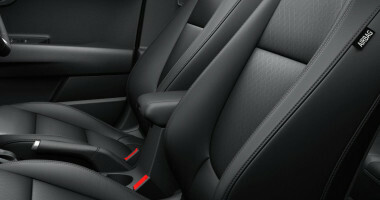 The interior has a premium feel and more space. 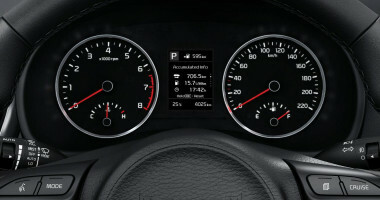 The upper dash is connected to the upper door trim and designed to create a 3 dimensional fascia, the lower dash creates more space. 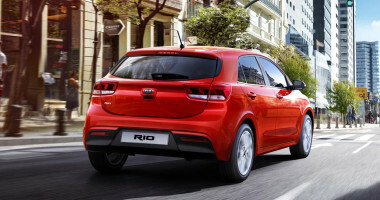 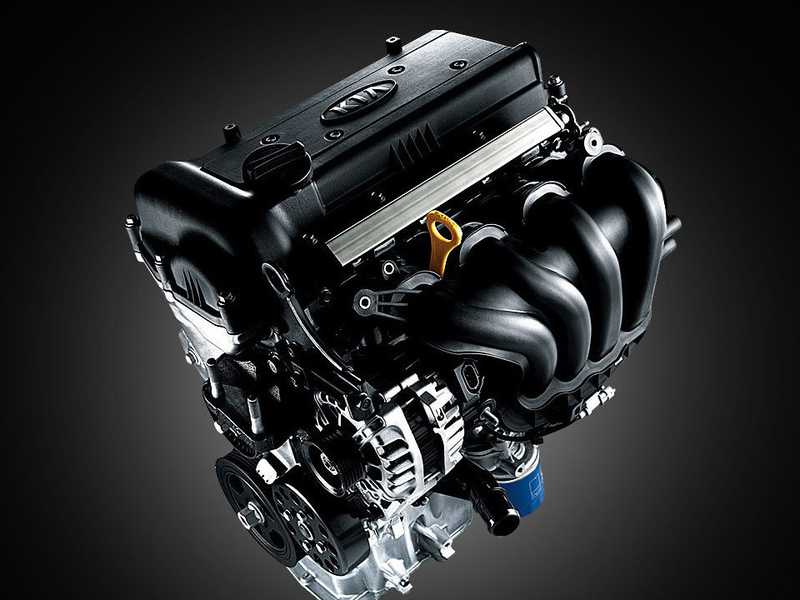 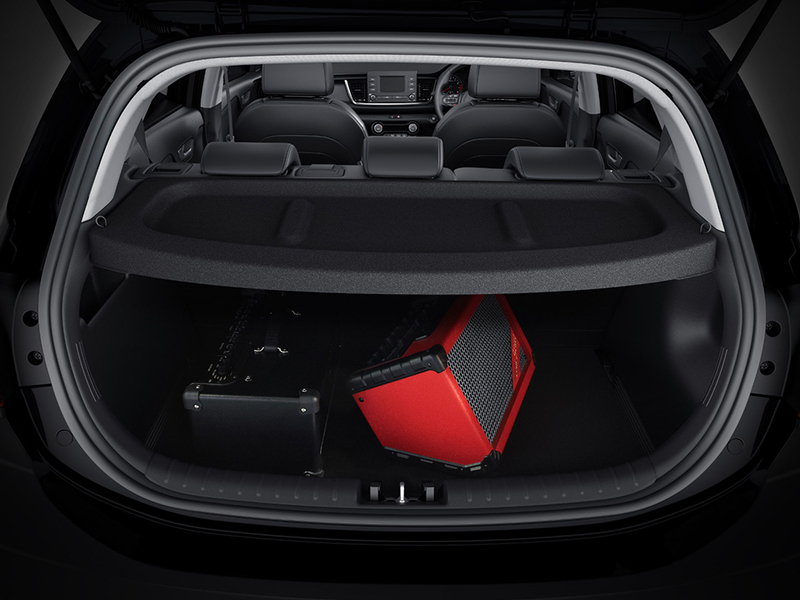 The All New Rio is larger in leg room and shoulder room, giving you space where you need it most.